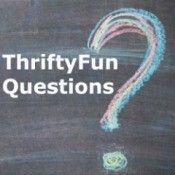 Tips and ideas on how to make money selling online. Selling on the InternetI have lots of unused stuff at home and I want to sell it for the best price. I know of a few websites like craigslist. I am looking for free classified sites that will list merchandise without having to register. Downloading Pictures to CraigslistCould you walk me through step by step to download pictures of my equipment that I have for sale to Craigslist or eBay? 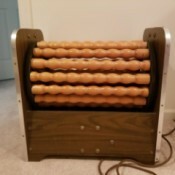 Selling a Vintage Roller Exercise MachineI have seen previous posts in the past about people wanting to purchase a vintage roller exercise machine. I have one for sale that still works and is in great shape, but I have no idea where to post it. I can't ship it so it would have to be picked up in North Carolina.